This Trigger Point Roller is incredibly versatile and is made from high quality dense foam and ABS plastic which allows for constant varied and heavy repeated use. This foam roller can be used for all sports disciplines including CrossFit, Running, Triathlon, MMA, Boxing, Yoga Pilates, Swimming, Fitness Enthusiasts & Gym user. The trigger point roller is a perfect size to take with you on your travels and will easily fit into any suitcase or bag. Physical therapists, trainers, and athletes use foam rollers to relieve muscular pain and tightness (often called “adhesions”, “knots”, or “trigger points”). 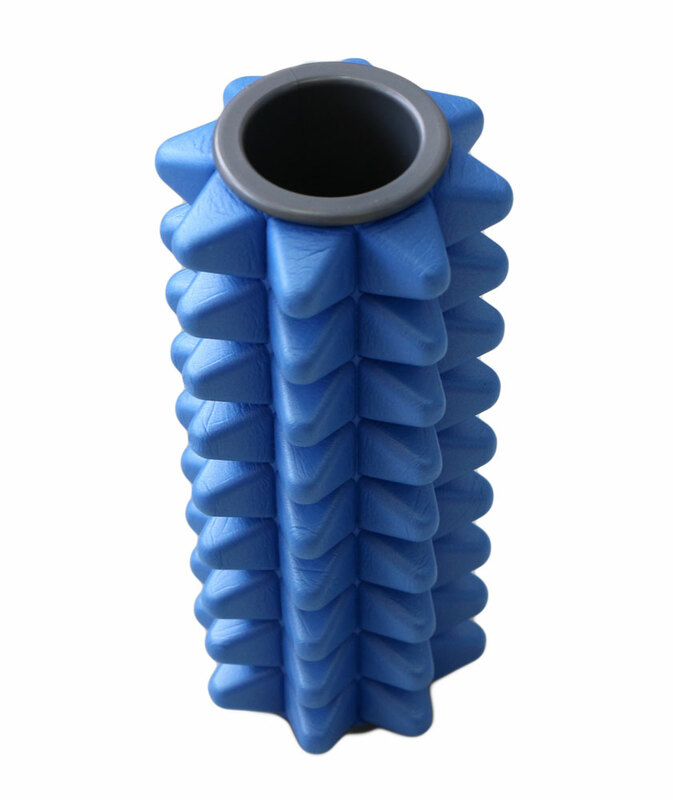 But conventional foam rollers have smooth, hard surfaces that further compress soft tissue. Rolling on top of them improves blood flow and tissue flexibility, but the effect is limited and relatively superficial, unless you spend a lot of time rolling. The Trigger Point Roller was created to perform this therapy more effectively. 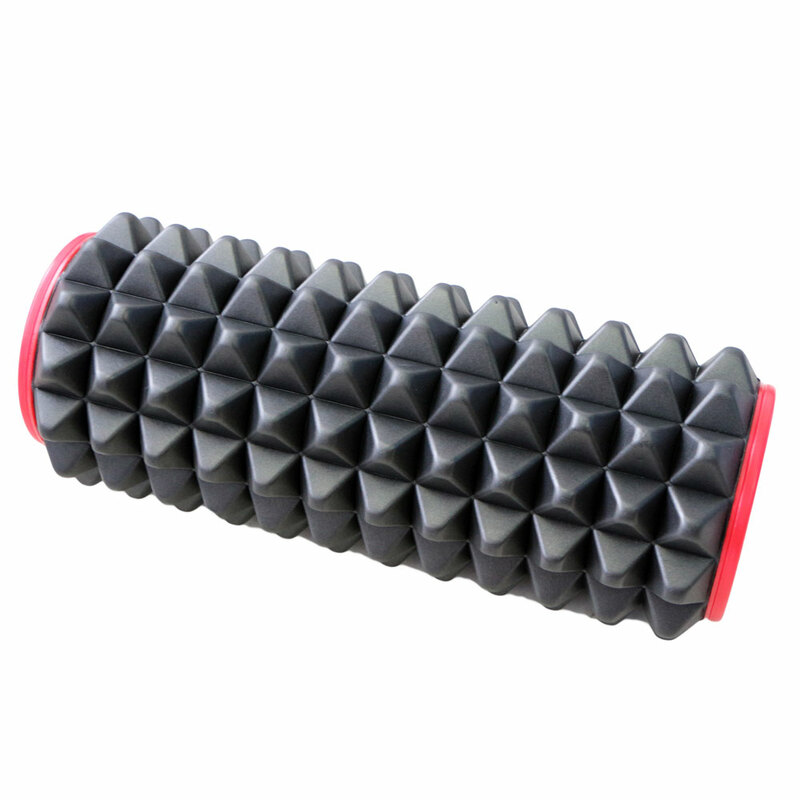 The surface of the Trigger Point Roller contains specially designed bumps that are firm, but flexible, much like the thumbs of a massage therapist. Material: EVA foam and ABS pipe. Caps at either end of the roller unscrew, allowing you to store a towel or other item inside (Standard Size only). 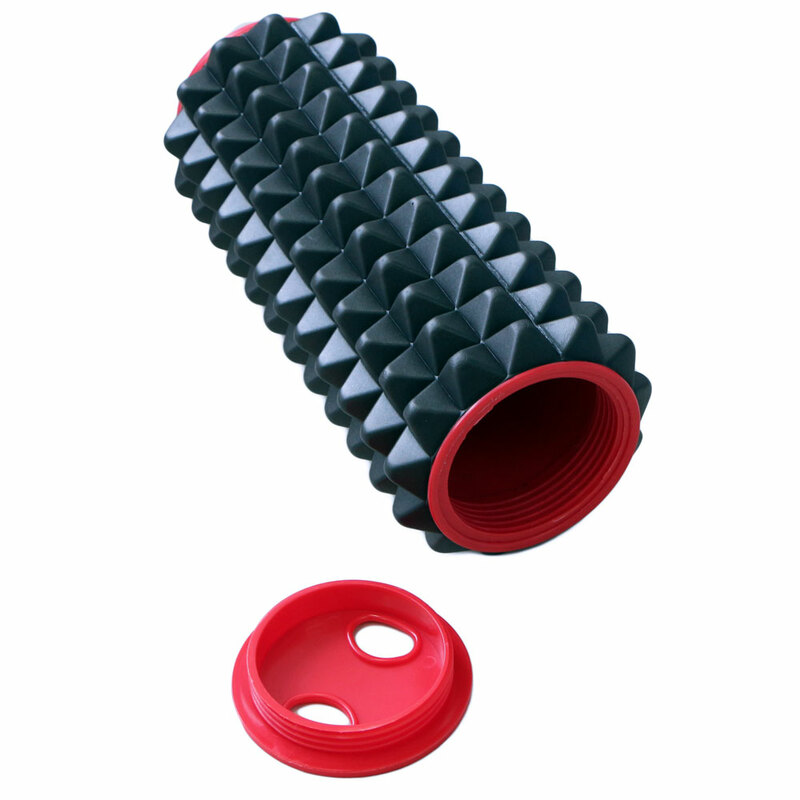 Buy Trigger Point Roller from Fitness Market and save! With our efficient dispatching and quick delivery throughout Australia, Trigger Point Roller can be yours sooner. Below you can rate and add reviews for Trigger Point Roller.